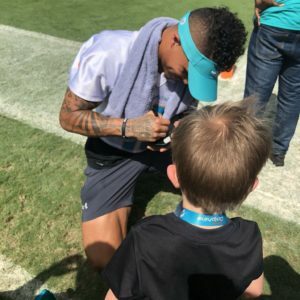 Posted by Dolfans NYC in Events | Comments Off on Buy Your 2018 #MetLifeTakeover Tickets! 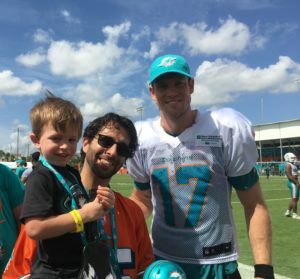 Posted by Dolfans NYC in Video | Comments Off on 2017 #MetLifeTakeover Video! 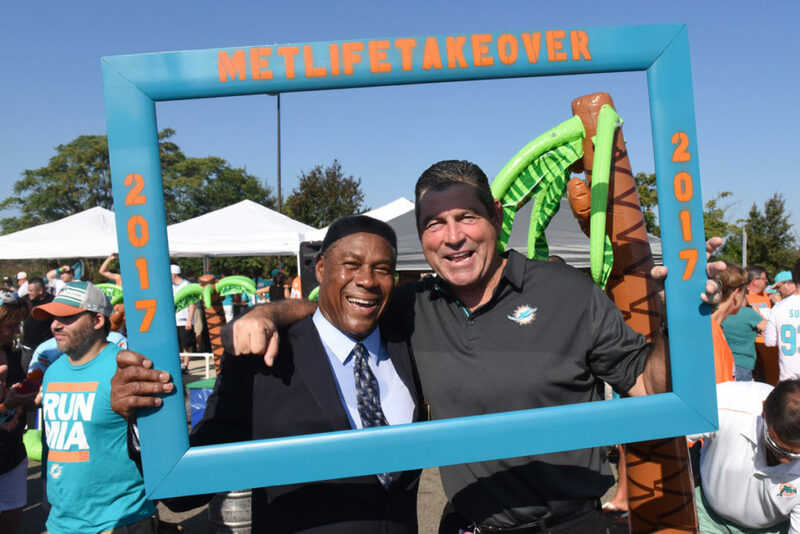 #MetLifeTakeover Partners With Urban Tailgate! We hope you’re as excited about #MetLifeTakeover as we are!! In a little over 3 weeks we will fill our sections with aqua and orange, giving our Dolphins a TRUE home field advantage!! If you haven’t signed up it’s not too late! Sign up here! If you have signed up and haven’t paid yet get your money in ASAP! Dolfans NYC is excited to announce a new partnership with Urban Tailgate! As you know, in the past we have done our own tailgates and while they’ve been fun, they’ve grown so big that it’s beyond the bandwidth of what we can put together. 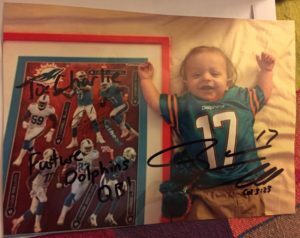 We almost decided not to do one this year, but then we were approached by Urban Tailgate to do something custom JUST FOR DOLPHINS FANS. Urban Tailgate has built up a very cool brand and they have a great relationship with the stadium. They have all the permits needed to set up a full-service tailgate with tons of food and various drink options and they’ve been doing this at quite a few stadiums for different teams. 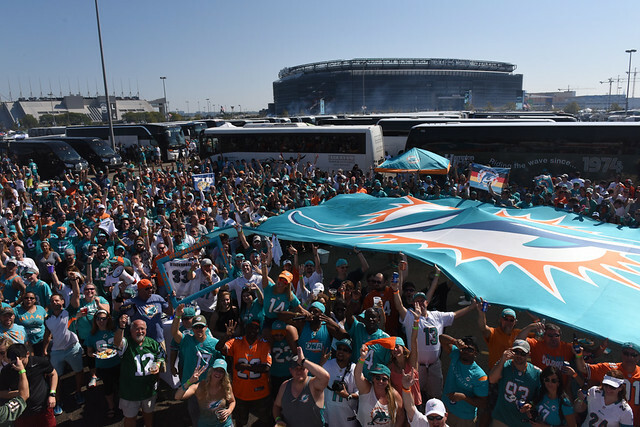 They are setting up a custom Dolfans NYC tailgate in the bus lot and are giving us a promo code for $20 off each ticket just for Dolfans NYC members!! Plus, a portion of each ticket sale will go to our charity. The tailgate is all you can drink and eat! Fully Catered hot food including sausage and peppers, chicken marsala, BBQ pulled pork, penne a la vodka, hot dogs, hamburgers, chicken scarpiello, veggie burgers, and more! Plus there will be tons of games set up, music from DJ Tropic and all the other stuff you associate with the #MetLifeTakeover only taken to another level. They will be set up in the bus lot, next to where our buses will be parked and they will have everything up and running by the time we get there. Now this is a lot more expensive than in years past but we think this is still a great deal. Instead of a hamburger you get some serious food and instead of a couple of beers we will have a bar set up with beer, liquor and wine. The regular price is $75 per ticket ($45 for kids/non-alcoholic option), BUT, if you USE THE PROMO CODE DOLFANSNYC YOU WILL GET $20 OFF!!! And part of each ticket sale goes to our 501(c)(3) for charity! For more details and to purchase your tickets, please click here! 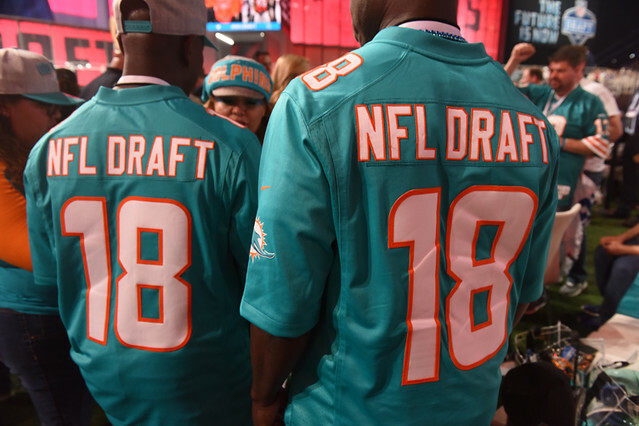 REMEMBER – Promo code is DOLFANSNYC to get your $20 off!!! Can’t wait to see everyone at the game!! 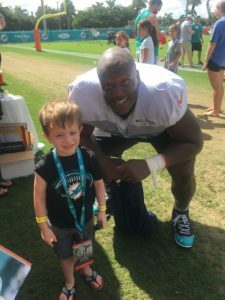 GO DOLPHINS!!! 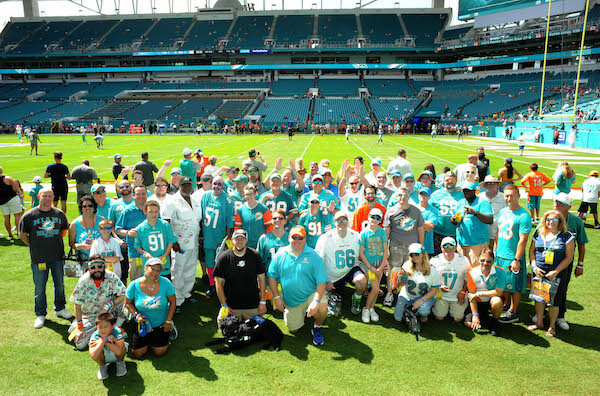 Posted by Dolfans NYC in Events | Comments Off on #MetLifeTakeover Partners With Urban Tailgate!